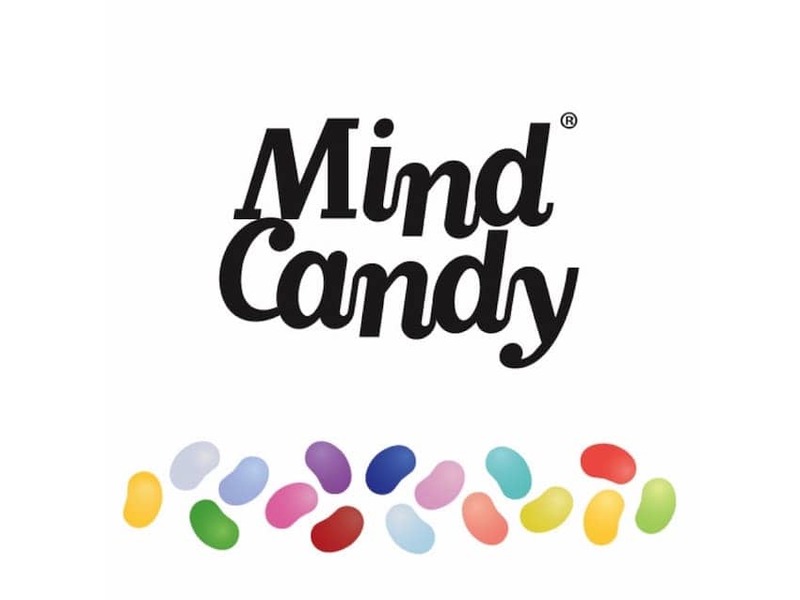 Mind Candy is a British entertainment company located in central London formed in 2004 by internet entrepreneur Michael Acton Smith. Providers of family entertainment on mobile and tablet for the new digital generation, Mind Candy is best known for Moshi Monsters which allows users to adopt their own pet monster, socialize and play puzzles. It has grown to over 80m registered users online and has also expanded successfully offline into best selling books, magazines, toys, trading cards, music albums and a movie.